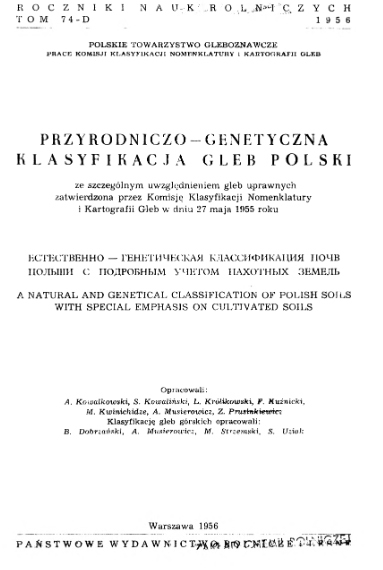 Currently, the Commission 1.1. 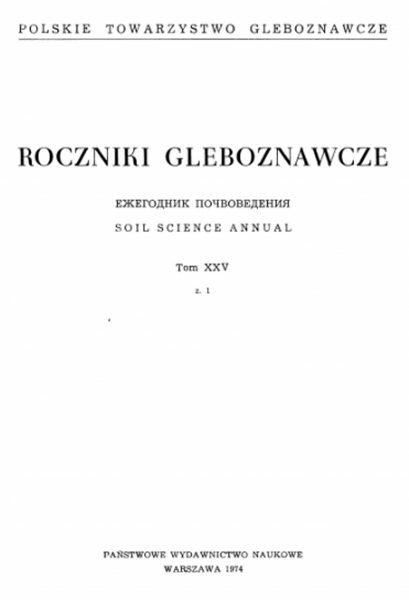 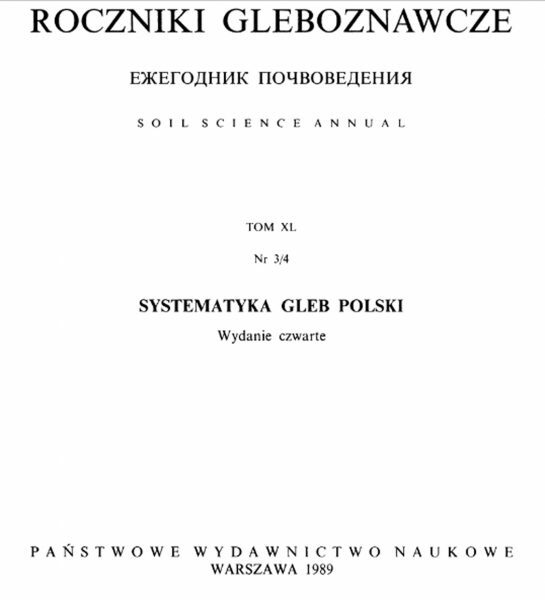 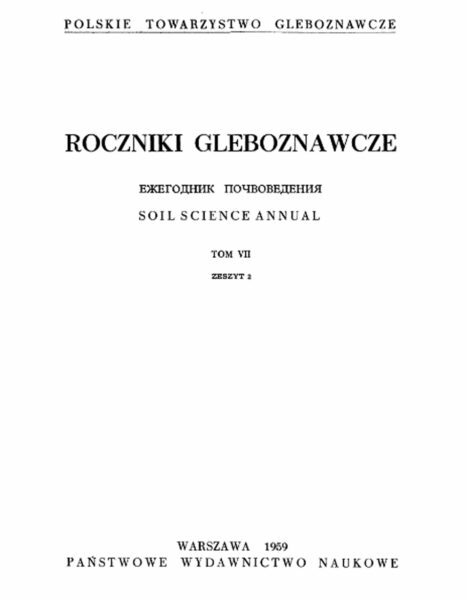 Genesis, Classification and Cartography of Soils is working on the development of the sixth edition of Polish Soil Classification. 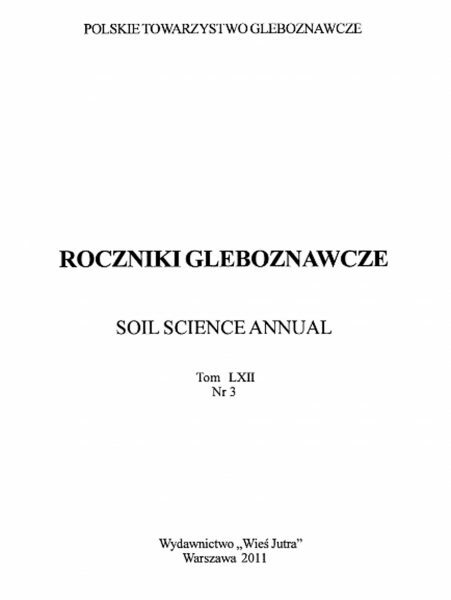 The final version will be presented in the year 2019 during the Congress of the Soil Science Socity of Poland, which will be held in Lublin (Poland).